Courtesy of Sereno Group, Brenda Addiego. ULTIMATE OPPORTUNITY TO FIND A DIAMOND IN THE ROUGH!! Welcome to Paradise Valley! Rarely do properties come up for sale in this beautiful setting. This park-like setting is about one acre and perfect for so many activities or hobbies. This 4 bedroom, 3 baths, 2,232 Sq. Ft. home needs some updating and TLC! Do not miss out on this opportunity to live in this paradise at a very affordable price. Please do not disturb occupants. 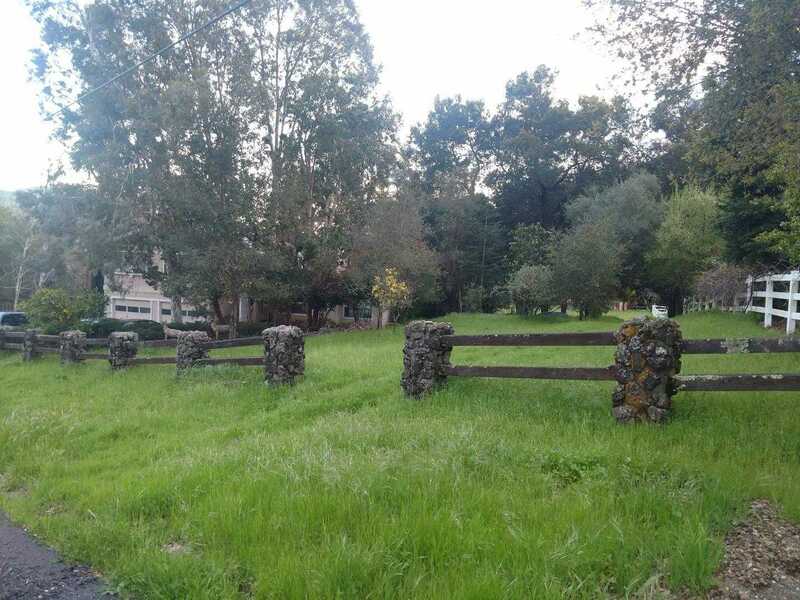 Please, send me more information on this property: MLS# ML81745887 – $950,000 – 13830 Sheila Ave, Morgan Hill, CA 95037.